Production recently wrapped in South Africa on this thriller about a young woman seeking revenge for the death of her policeman father, also starring Callan McAullife. 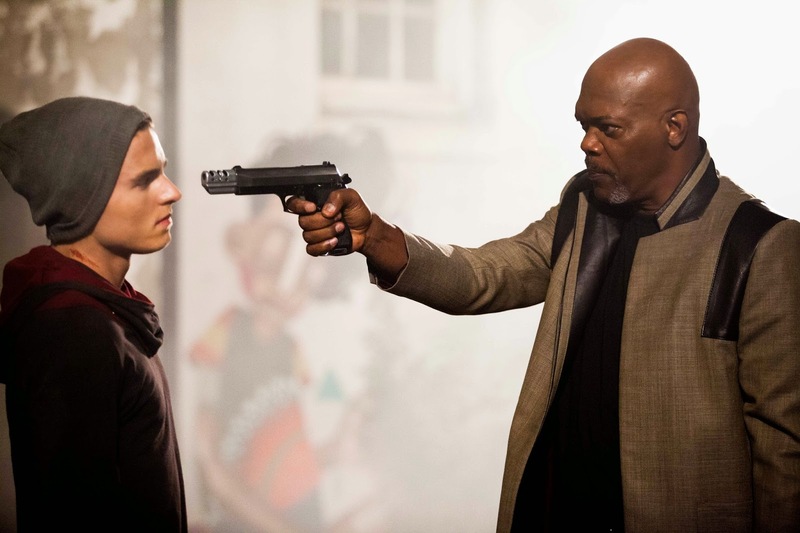 A gun-toting Samuel L. Jackson squares off against Callan McAuliffe in the first photo from Kite, directed by Ralph Ziman. 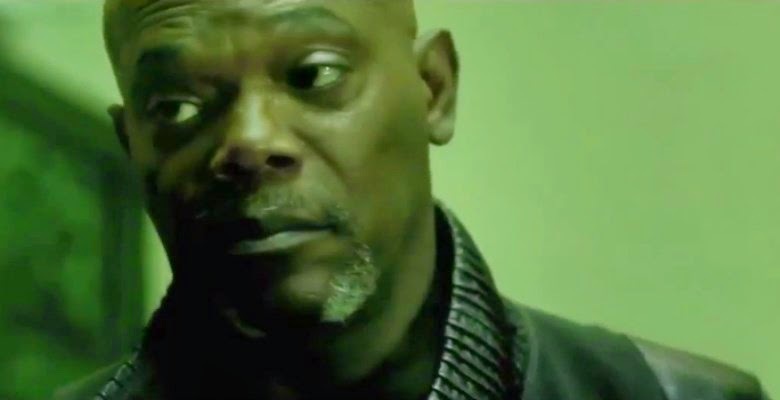 The story centers on a young woman (India Eisley) who teams up with her dead father's ex-partner (Samuel L. Jackson) on the police force to avenge his death. The project, which is currently in post-production, is a live-action remake of Yasuomi Umetsu's Kite. David R. Ellis was initially set to direct, before hepassed away in January, when Ralph Ziman took over the directing duties. Take a look at the photo, then read on for what Callan McAuliffe had to say about the production. Callan McAuliffe recently spoke about how much he enjoyed the project "It was great fun and that should be coming out pretty soon." He also spoke about the kinds of things he learned from Samuel L. Jackson while on the South African set. "It is not a conscious education. You soak up some of the techniques and maybe you'll use them at a later date." Take a look at the official plot synopsis. "KITE”, is a character-driven action film that charts the story of Sawa (India Eisley), a young woman living in a failed state after the financial collapse, where a corrupt security force profits on the trafficking of young women. When Sawa's policeman father is killed, she vows to track the murderer down with the help of his ex-partner, Karl Aker (Samuel L. Jackson)." “KITE” comes to theatres in October 26, 2014 and stars India Eisley, Callan McAuliffe, Cleo Rinkwest,Samuel L. Jackson, Russel Savadier, Keci Eatock, Matthew Van Leeve, Jaco Muller. The film is directed by Ralph Ziman. Released and distributed by CAPTIVE CINEMA.